A man humbly asked Prophet Muhammad SAW for his prayer mat so he can pray on it for Barkah. 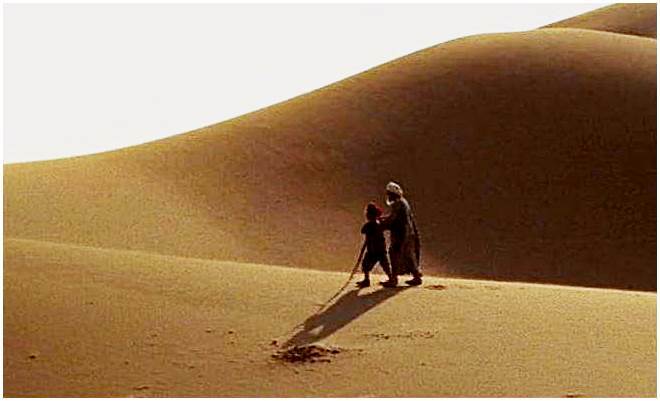 Prophet exclaimed that O’ lover of Allah, the sand of desert of Arabia is red hot. Go and pray on it so it marks your forehead and show that you are the true lover of Allah. Whoever is wounded in the Ishq of Allah should have wounds to manifest his love so everyone knows that he is the warrior in the way of Allah.